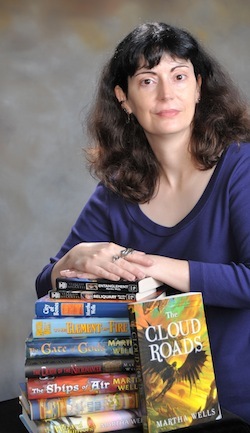 Who: Martha Wells, Nebula-nominated author of jaw-droppingly awesome fantasy novels. 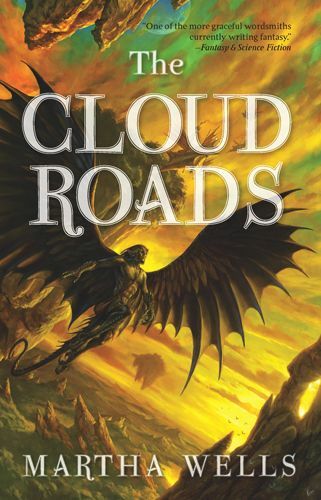 Thea and Ana read and loved The Cloud Roads, and could not believe that they had not discovered this author sooner. Recent Work: This year, Martha published her ninth fantasy novel, the aforementioned The Cloud Roads, with sequel The Serpent Sea due out in 2012. Please give a warm welcome to Martha! I read and enjoyed a lot of books this past year, so I’m going to try to pick just a few to talk about. The Kingdom of the Gods by N.K. Jemisin. This is the final book in the Inheritance trilogy, which began with the multiple award-nominated The Hundred Thousand Kingdoms. The trilogy is an epic fantasy told from three different and very personal viewpoints. It’s about people and gods and cultures in conflict, and what power does to the people who have it and the people they inflict it on. But it’s also a very personal story about relationships. I enjoyed these books a lot and thought those award nominations were very well-deserved. 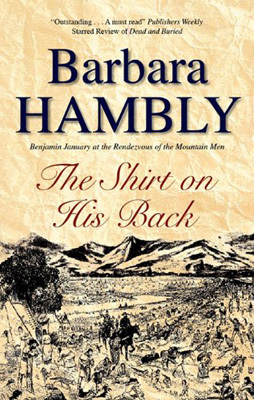 The Shirt on His Back by Barbara Hambly. I’ve been a Hambly fan for a long time, and I love her fantasy novels and her mysteries, especially her Benjamin January series. January is a black man who is a surgeon and a concert musician in 1800s New Orleans. He solves mysteries while trying to stay alive and avoid being sold into slavery again. I recommend the whole series, but this one where January goes with Abishag and Hannibal to solve a murder in the Rocky Mountains was one of my all-time favorites. 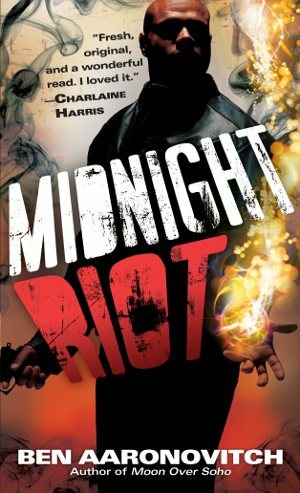 Midnight Riot (Rivers of London) by Ben Aaronovitch. I looked for this book because John O’Neill of Black Gate Magazine said it was awesome, and it is. It and its sequel Moon Over Soho are fast-paced fantasy-mysteries, about Peter Grant, a young constable in London who is saved from being assigned to the group that does nothing but paperwork because he can see ghosts. He ends up apprenticed to a DCI who is the last official wizard in England. It’s a fabulous combination of fantasy, mystery, and British police procedurals, and I particularly liked the sense of humor and the mythology Aaronovitch creates for London. The Desert of Souls by Howard Andrew Jones. 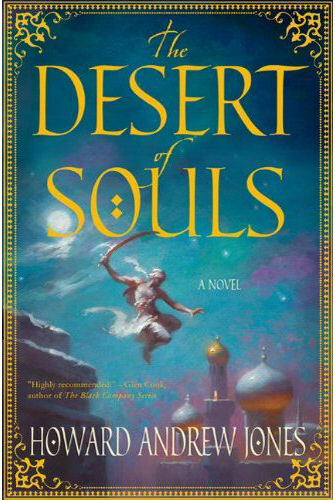 This is a fantasy adventure set in 8th century Baghdad. It has mystery, magic, romance, and exploring strange ruins in mysterious places. 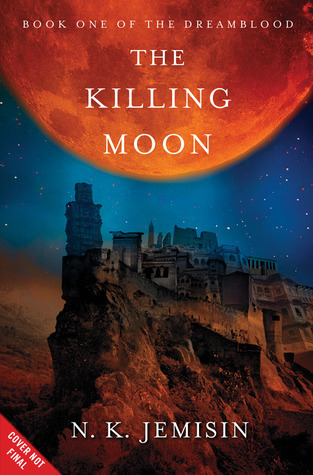 I loved the setting, and I loved the developing buddy relationship between the main characters Dabir and Asim. It’s an excellent stand-alone novel, but there will also be more in the series. The Blue Hackle by Lillian Stewart Carl. This was the final book in Carl’s paranormal mystery series set in modern-day Scotland, and I enjoyed every single one of these books. It’s the story of Jean Fairbairn, an American journalist, and Alasdair Cameron, a Scottish police detective, who realize they both have something in common: they can see ghosts. 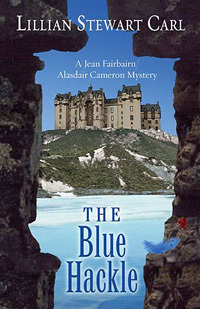 This series combined ghost stories, mystery, and romance, plus the beautiful settings in Scotland. 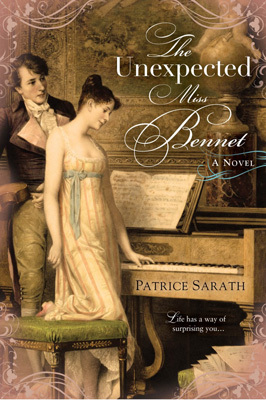 The Unexpected Miss Bennet by Patrice Sarath. I’m a big Jane Austen fan, and always on the lookout for good pastiches, and I very much enjoyed this one. It’s about Mary Bennet, and how she grows up and realizes that the advice in Fordyce’s Sermons wasn’t all it was cracked up to be and that not marrying Mr. Collins was a very lucky break for her. 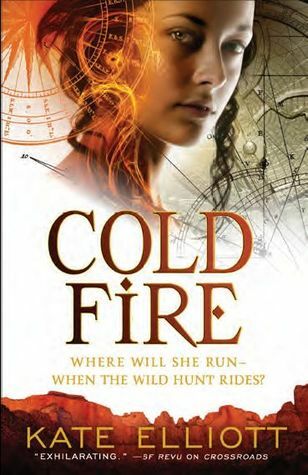 Cold Fire by Kate Elliott. This is the second book in the Spiritwalker trilogy. 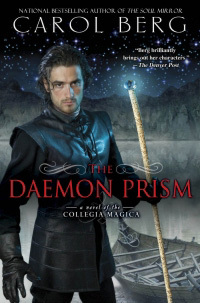 I enjoyed the first book, Cold Magic, a huge amount and I think I even liked this one better. It’s set in a steampunkish world where Europe, still trapped in the ice age, was settled by West African people led by powerful sorcerers who were fleeing a zombie-like plague. It’s a complex world and very well drawn, and I love the main character, Catherine Hassi Barahal. In this book, Cat ends up in the Caribbean, finds out more about her past, and faces the forces that are trying to control and destroy her. The final book in the Spiritwalker trilogy. Anything I say about this would be a spoiler if you haven’t read the second book, so let’s just say I’m really looking forward to it. 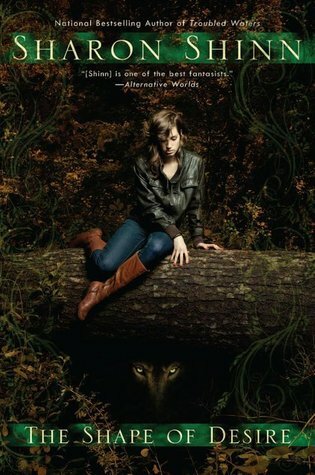 The sequel to Courtney’s great debut fantasy The Whitefire Crossing. The next book after Moon Over Soho. The final book in Carol Berg’s fantasy trilogy that began with The Spirit Lens and The Soul Mirror. This was also an excellent trilogy told from three different viewpoints, and I can’t wait to find out what happens in the last book. New Sharon Shinn book! New Sharon Shinn book! 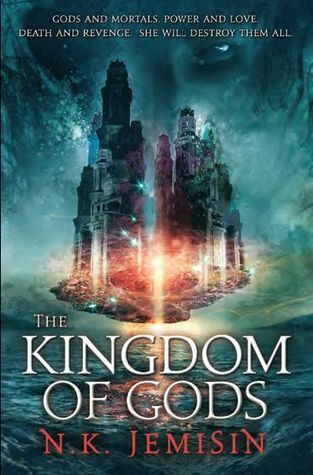 A new fantasy by the author of The Hundred Thousand Kingdoms. More Temeraire! This is book seven in the series. I’m also a big movie and TV fan, and am especially looking forward to the new season of Sherlock and to The Hobbit movie. I also love Doctor Who, and can’t wait for more of it. Depending on when you read this post, I may be watching the Doctor Who Christmas Special right this very minute! Looking forward to finally getting the Serpent Sea and I hope you get the third Raksura novel sold! Just wanted to say I have been a huge fan for years, read anything you write and will chase down just about anything you recommend, too. Thanks. 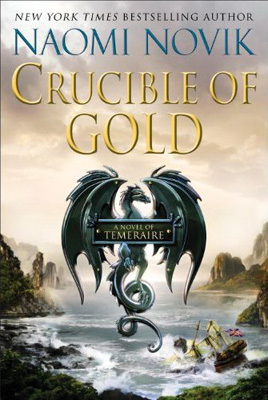 I didn’t know that there was a new Temeraire coming! 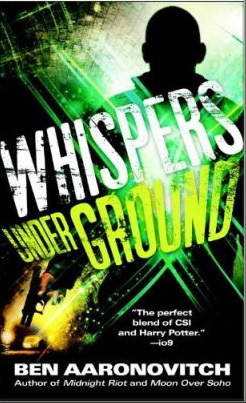 I was disappointed in the last one, especially because I didn’t like it even though it was set in Australis. I will still give her another go, but maybe with lesser expectations! the advent of a new book by Martha Wells is always a great source of pleasure.the world creation she handles so effortlessly almost is overshadowed by her deft characterizations.i will look for the Elliott and the Aaronovitch. I started Midnight Riot but couldn’t get into it.